Publisher: Harper Collins, 1987, 1st ed. Opening: oops , back with the correct opening later! 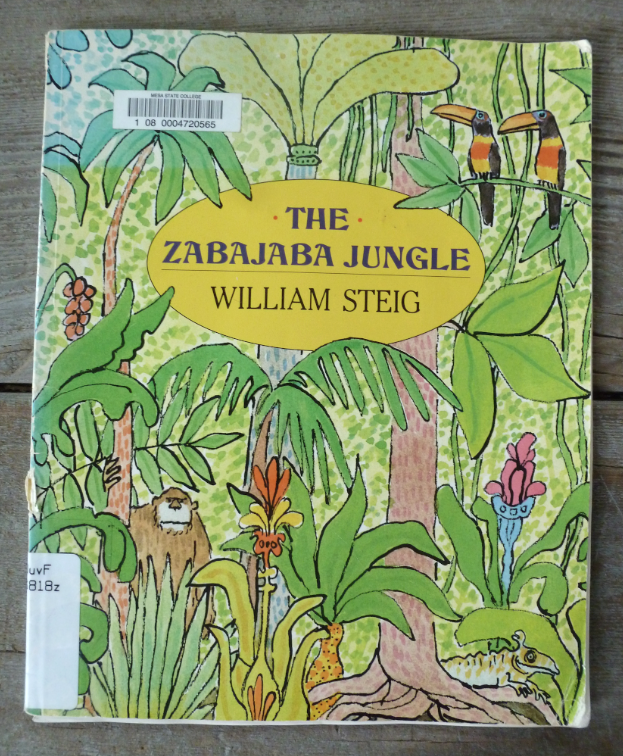 Summary: (from my library catalog) Leonard penetrates the mysterious Zabajaba Jungle where odd adventures await him, from carnivorous flowers to a petrified monster. 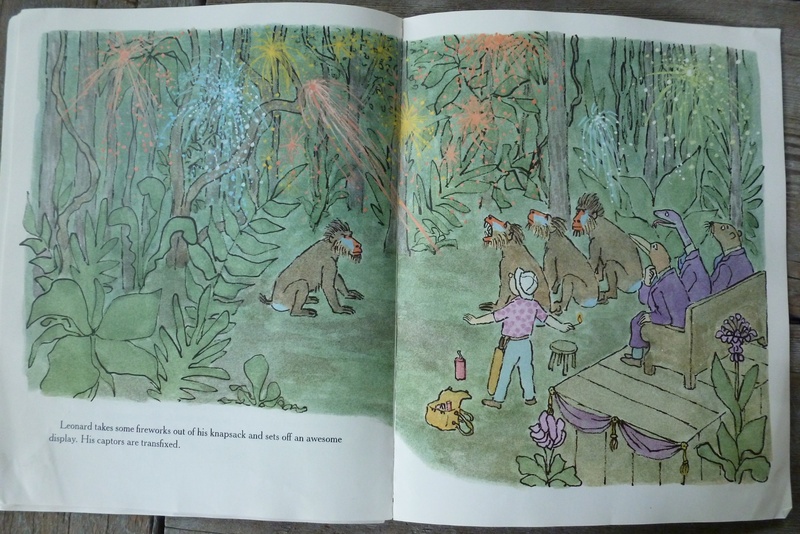 I like this book because: Steig takes Leonard where we ‘dare not go’ as children, but here the main character staves off fear, questions not, and forges on! And the reader is right behind him! Read and join this pure tale of adventure! 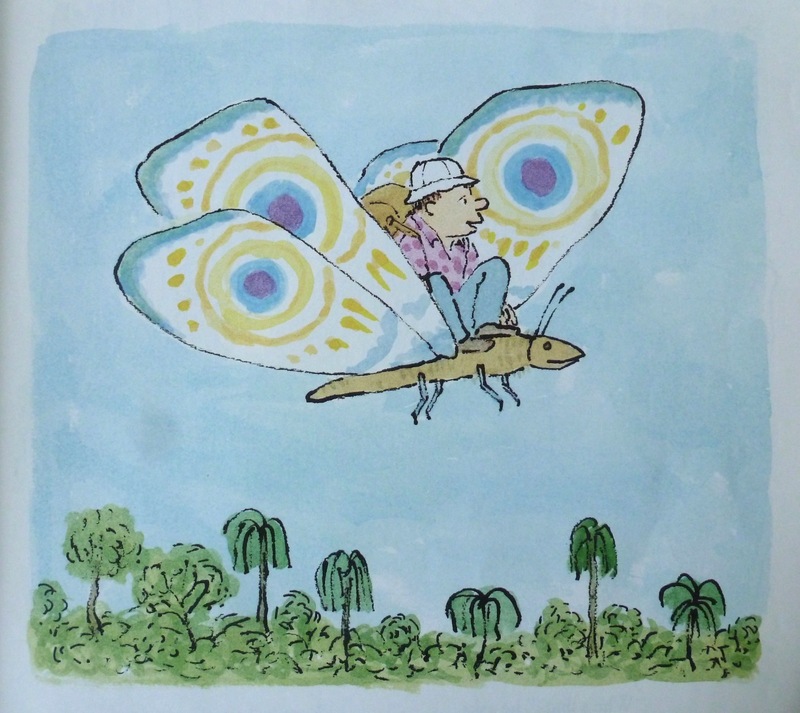 Resources/activities: discuss fears and why we have them, how can they be useful, or hinder us from doing things we’d like to do; create a fun creature to add to the Zabajaba Jungle. 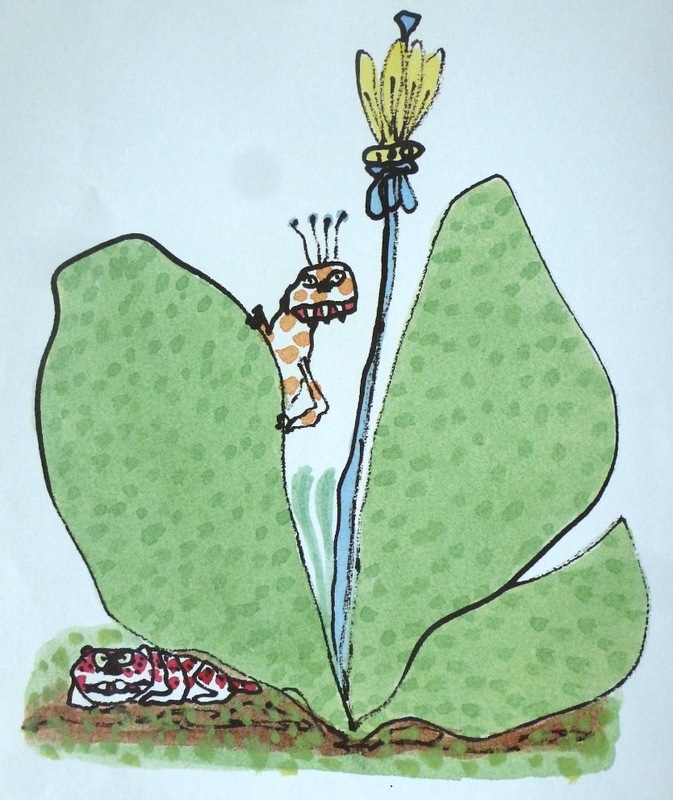 Today’s tidbit: Steig produced 117 covers and more than 1,600 drawings for The New Yorker – more here in the Newsweek post THE KING OF CARTOONS.